Enjoy a holiday on our picturesque award winning family park. 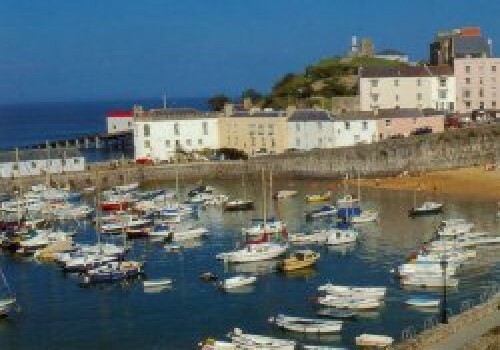 We are ideally situated between Tenby (1 mile), Saundersfoot (1.5 miles), and Waterwynch Bay (15 mins walk). 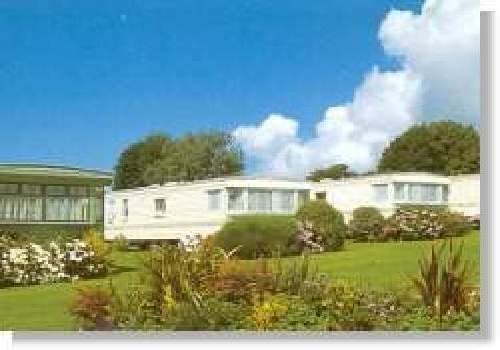 We have Dragon award caravans and chalets (4 star) for hire, all equipped to the highest standard. We welcome touring caravans and tents, electric hook-ups, with some super-pitches available. We have a licenced bar with games room, and a childrens playground. Our facilities are excellent. Beautiful beaches of Tenby,numerous sandy beaches fishing trips and boat trips to Caldy Island. Tenby Leisure Centre and indoor swimming pool. Folly Farm, Herons Brook, Manor House Wildlife Park. Heatherton Country Sports, the exciting Oakwood Theme Park, Historic Castles, bowls, horse riding and pony treking are available nearby. From Carmarthen take A477. From Cardigan take A478 towards Tenby. As you come to Kilgetty roundabout, five miles from Tenby, follow A478 for 3 miles to next roundabout. Ignore signs for New Hedges and Saundersfoot, follow A478 to Tenby. Well Park is second turn right, after the roundabout (1 mile before Tenby).